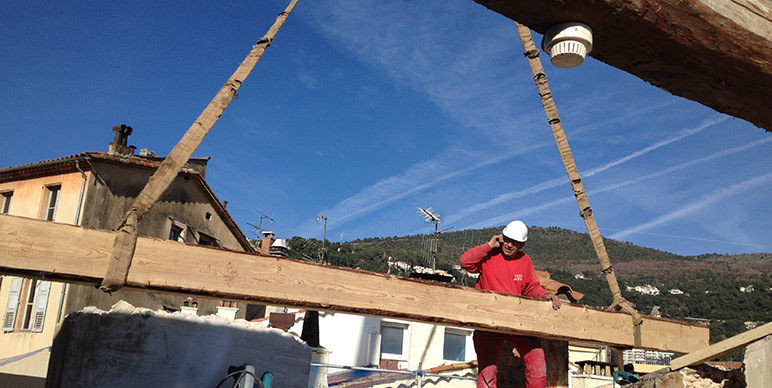 PAMTHER HAS BEEN BUILDING AND RENOVATING CROSS-FRAMES SINCE 1997. 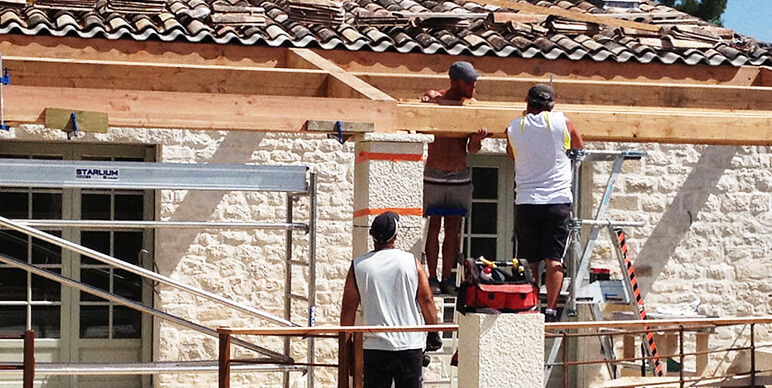 INSTALLATION OF ALL TYPES OF CROSS-FRAMES CAN BE ASSESSED, EITHER DURING NEW BUILDS OR RENOVATION. 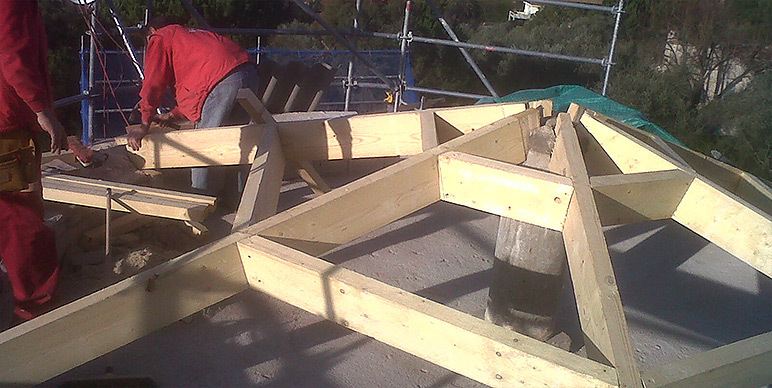 During renovation, the ability to adapt is very important: we can re-trim elements of the cross-frame on site to customise all the roof timbers (rafters, girders, struts, etc.). 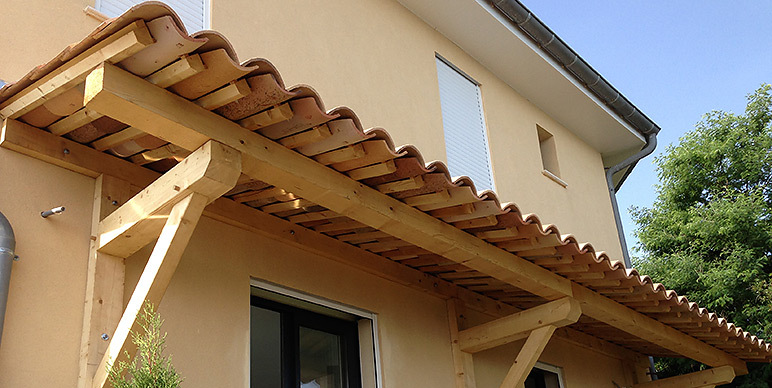 We can produce cross-frames for houses, patio canopies, car ports, pool-houses, etc. Please feel free to contact us if you have questions about your project or would like us to provide you with an assessment.